A chicken diet involves using chicken as the central part of your eating plan. 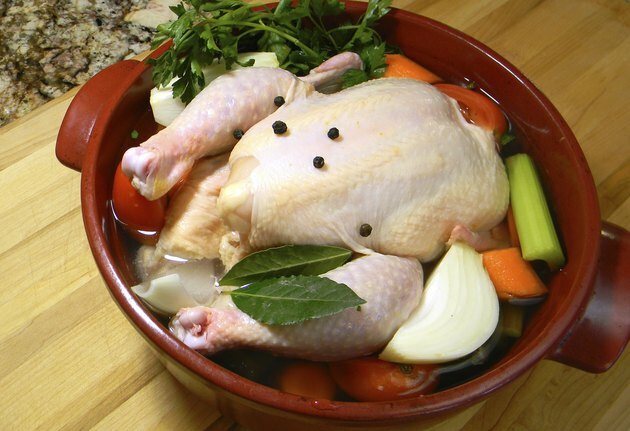 Chicken is a good component of a diet since if cooked properly, it can be low in fat and a healthy source of protein. One popular diet that uses chicken is the chicken soup diet. This diet is considered a fad diet and should only be followed with the approval of a doctor. It should only be followed for a short amount of time since it is very low in calories.